Happy New Year to all from Alpha People! We hope you had a great time relaxing over the festive period, celebrating with loved ones. 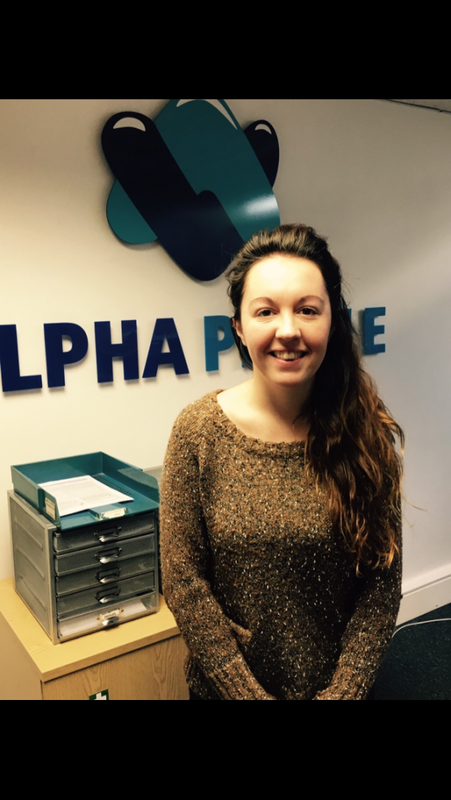 And so, back to work we go and here at Alpha we start 2017, sadly, by saying goodbye to our dearest Melanie who worked at Alpha as our Office and Social Media Administrator. As much as we miss her here in the office, she has gone onto new and exciting adventures and we wish her all the luck in the world. We now welcome bubbly Siobhan to our team. She has been temping with us and will be covering Melanie’s position. So a new year and a warm welcome to new staff. Wishing everybody health and happiness for 2017.